News articles and personal stories about gender discrimination and the sexual harassment of women at work are sparking a much-needed conversation. Why are these problems so pervasive and persistent in a number of industries, including technology? How can we be part of the solution? These videos draw on CHM's collections to share stories, insights, and advice from some of the most successful and powerful women in Silicon Valley tech. Technology’s effect on our society and culture continues to grow, yet only 18 percent of those equipped to design our future—and benefit from these high-paying jobs—are women. What effect does this gap have on our products, economy, and future? 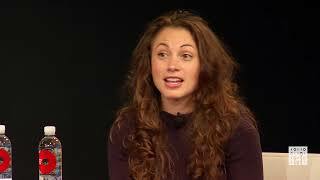 This overview video on the state of women in tech–past, present, and into the future–offers perspectives from a variety of women in Silicon Valley, including founders, executives, and venture capitalists from Google, Facebook, YouTube, Draper Fisher Jurvetson, and more. Explore topics on gender and job stereotypes, leadership challenges, and pattern matching in the additional videos and discussion guides. Use the guides to start a debate in your classroom, at your work, with a group of friends, or around the dinner table. 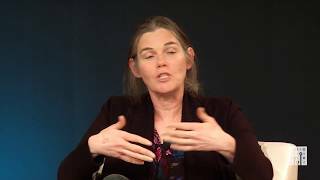 Daphne Koller shares her experience with a case of mistaken identity while CEO of Coursera. Debra Sterling, founder and CEO of GoldieBlox, discusses how toy stores put girls in boxes. Entrepreneur Heidi Roizen considers if it is better to be respected or liked... and if you even have a choice. 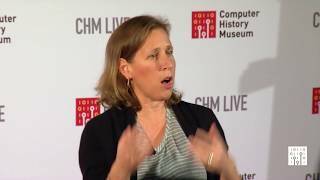 YouTube CEO Susan Wojcicki and former NetApp VP Helen Bradley speculate on how things might have been in a more equal world. Entrepreneurs Heidi Roizen and Debra Sterling warn that bias could prevent the next big thing. 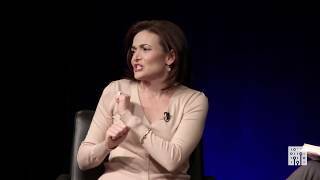 Sheryl Sandberg, Facebook COO, asks why we don’t think it’s natural for women to lead. 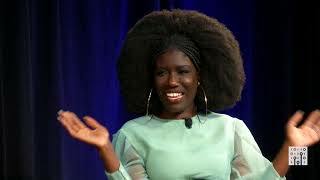 Uber executive Bozoma Saint John on why it’s hard to retain women & minorities. 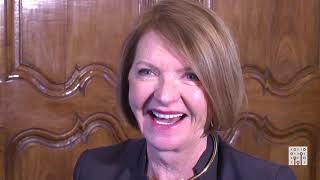 Early computer entrepreneur Lore Harp McGovern explains how she handled men’s passes before sexual harassment was a thing.